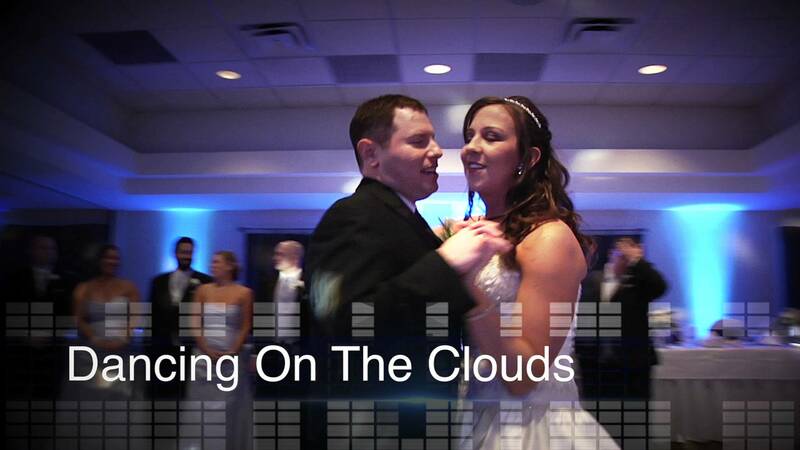 As you start your first dance as husband and wife, your dance floor is transformed as if you are dancing on the clouds. The clouds rise only 12″ from the floor, so you will still be the center of attention. The white, fluffy chilled air gives the illusion that you are actually dancing on the clouds! It is the ‘wow’ factor that will have your guests scrambling for their cameras. "Just started working with the guys at Rockin' Ramaley has been a breeze. They are beyond helpful and want to make my day absolutely amazing! I'm so happy I picked them!"